Trans Associates was retained by Weber Murphy Fox to help to determine whether the Queen City Trail can be expanded from its northwest terminus at the intersection of Main Street and Route 8 in Titusville to the Borough of Hydetown. The study will culminate in a preliminary plan that provides information on what options are available to create a route from Titusville west approximately six miles to Hasbrouck Park in Hydetown. A Bicycle Suitability Map and Plan Connecting Titusville to Existing Bicycle PA Routes and Neighboring Communities will be prepared. 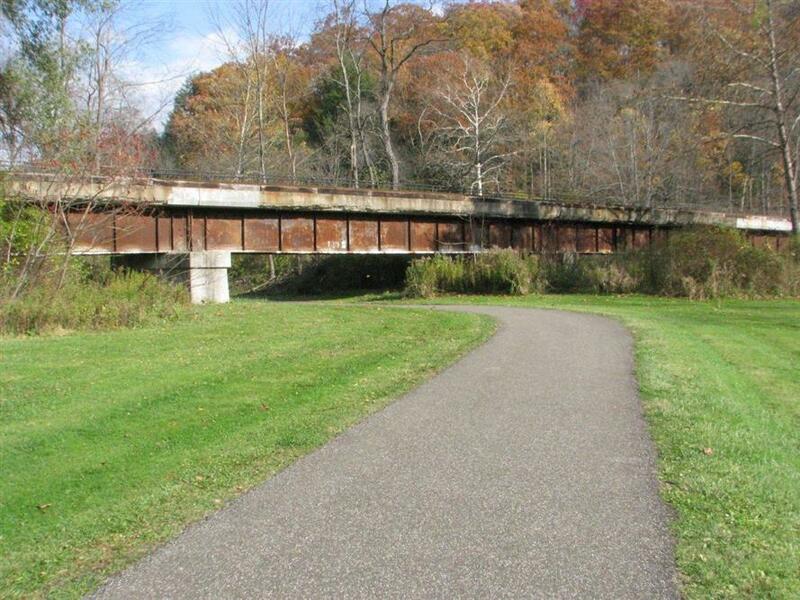 The project, funded through DCNR, is in the preliminary stages of development.